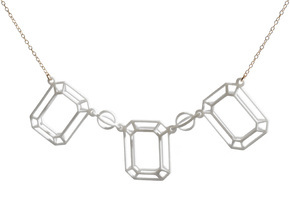 Each segment of the Andromeda Necklace is hinged, so it conforms to your curves. 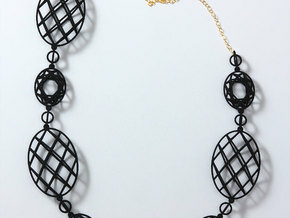 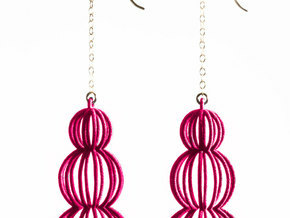 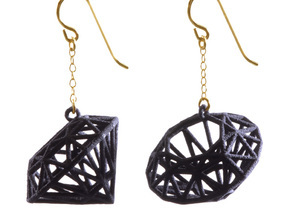 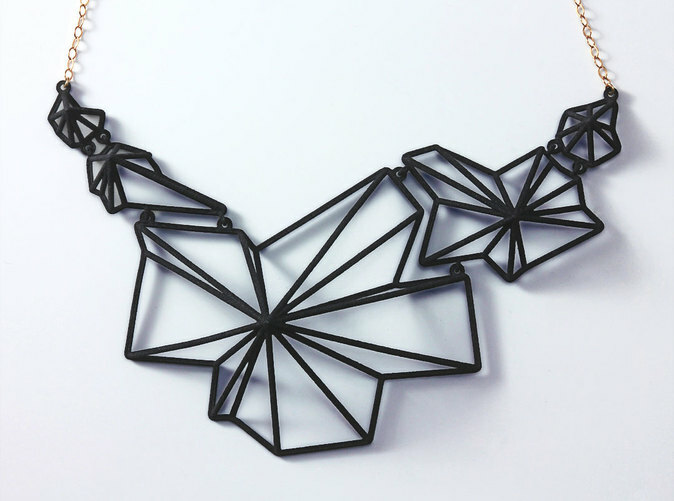 Lively geometric pieces protrude up to .75". The necklace is 3d printed, making it incredibly lightweight and strong.